New research from evolutionary scientists raises fresh questions about where modern humans actually originated. By William Breathes in Global, Medical, Say what? The powers-that-be in the United Kingdom want their citizenry to rat on one another. At least, that’s the plan with a series of marijuana-scented scratch-and-sniff cards that were mailed to more than 200,000 people in the UK recently. Category: Gunfight at the Obama Corral / Tags: 7, Best, control, ever, gun, have, I, minutes, on, seen! 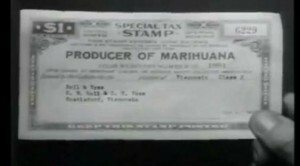 Marijuana News You May have Missed (+) Hemp for Victory – Filmed in 1942 by the US Government! A federal court Monday sentenced a California man to 10 years in prison for doing something that’s legal in his state. Aaron Sandusky was convicted in October on federal charges of distributing marijuana — he is one of four defendants in the United States who have faced federal prosecutors over medical marijuana dispensaries in states where medical marijuana is legal. Sandusky, 42, ran three dispensaries in Southern California’s Inland Empire area. 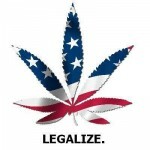 Medical marijuana dispensaries have been legal according to California state law since 1996. Are we on the verge of an American hemp renaissance? Kentucky was America’s leading hemp producer in the early 19th century. 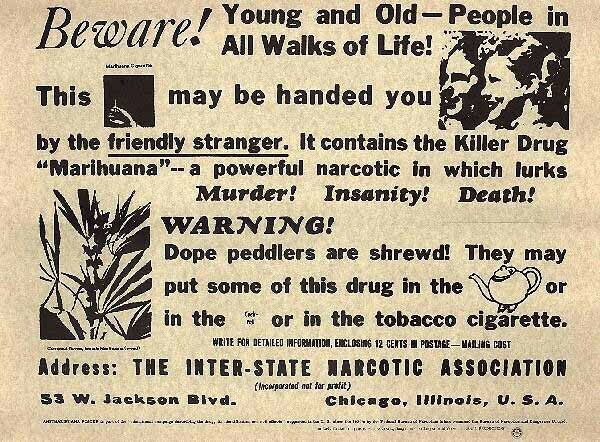 Now, 200 years later, after a historic election for drug policy has led to a shift for marijuana policy reform in America, Kentucky lawmakers are taking steps to revive the crop.